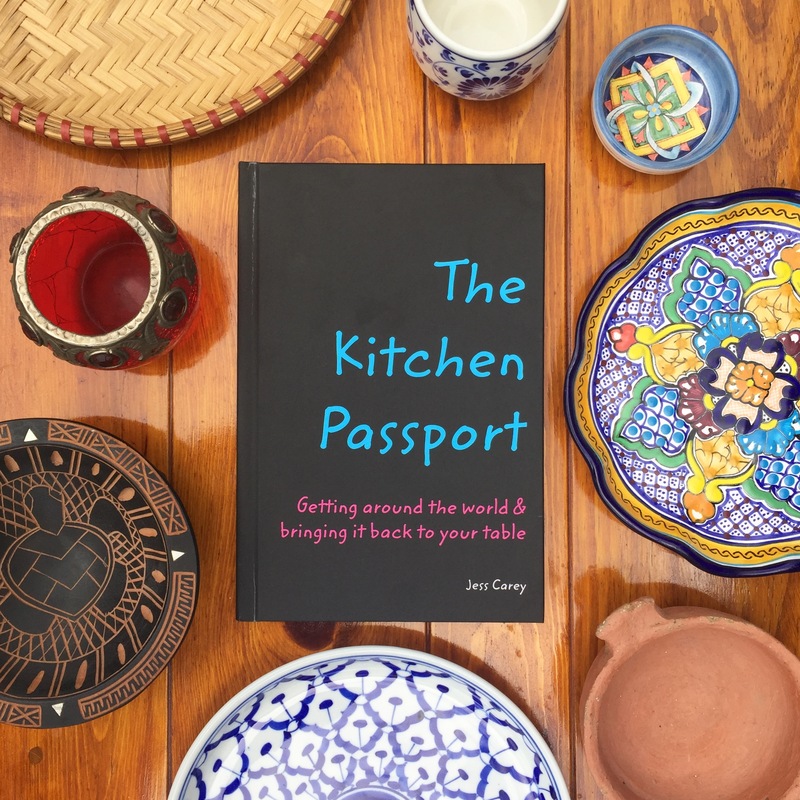 Project Cookbook complete: Meet THE KITCHEN PASSPORT! 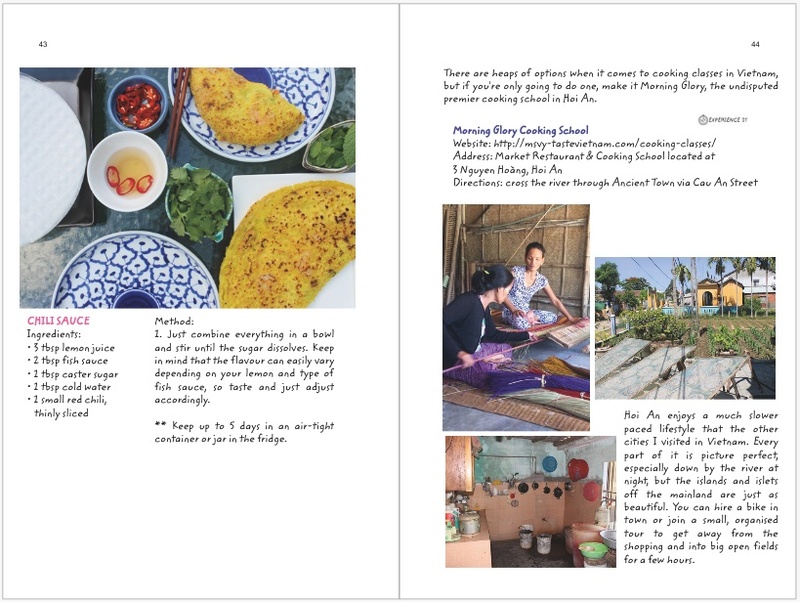 If you’ve been playing along for a while, you may remember this post, or this one; the little passion project I started two years ago got a little out of control and ended up as a kind of cookbook / travel guide / journal hybrid, almost 170 pages long, with 63 recipes, full colour photos and notes from around the world, and I’m pretty excited to say is finally finished and ready to fly out into the world! 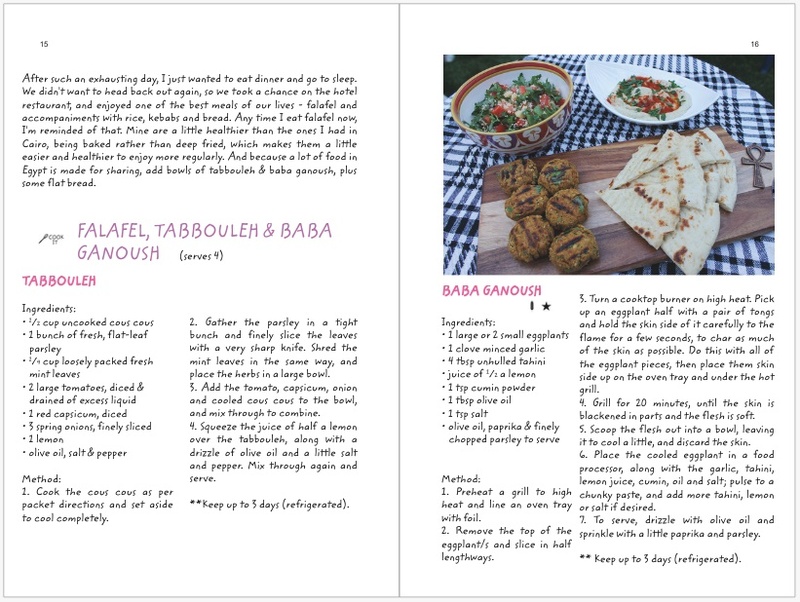 This book is a collection of recipes inspired by meals I’ve enjoyed on my travels, as well as some of the stories behind them, the places I first ate them, the markets I visited, and the people I met on the way. My hope is that anyone who does find themselves with a copy can use it as part cookbook, part travel guide, part voyeuristic look into my diary. 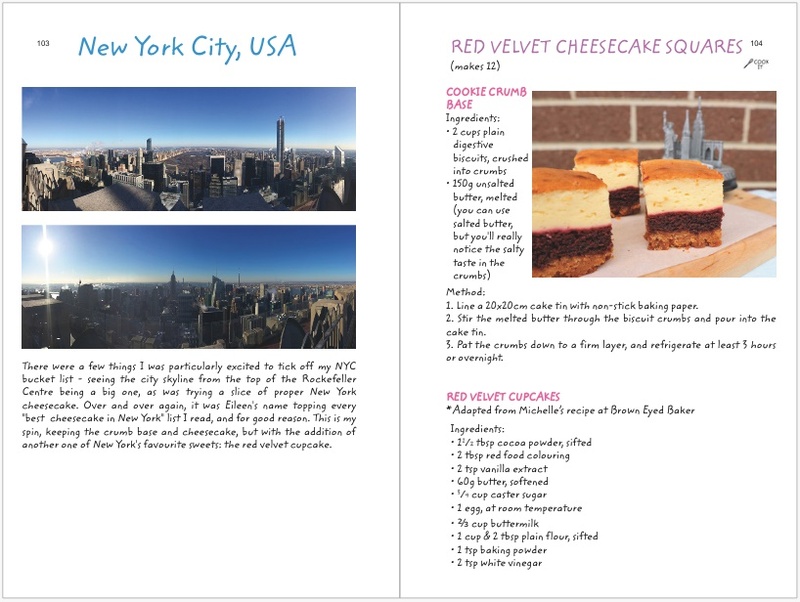 Food plays such a huge role in cultural identity and is one of, if not the best ways to get to know a new city. It has the power to bring together strangers, to communicate entire histories, and to create amazing memories which will still be with you as you eat that same dish 10 years later. My greatest travel memories can be recalled so easily through the senses of taste and smell; through food. I want to give others an easy way to either recreate food from their travels, too, and others still (and maybe more importantly) a way to taste a bit of the world they haven’t visited yet. I’m neither a professional chef nor writer. I have no training in photography or visual design. I’m just another girl who wants to leave behind some of that which I’ve been fortunate enough to experience. 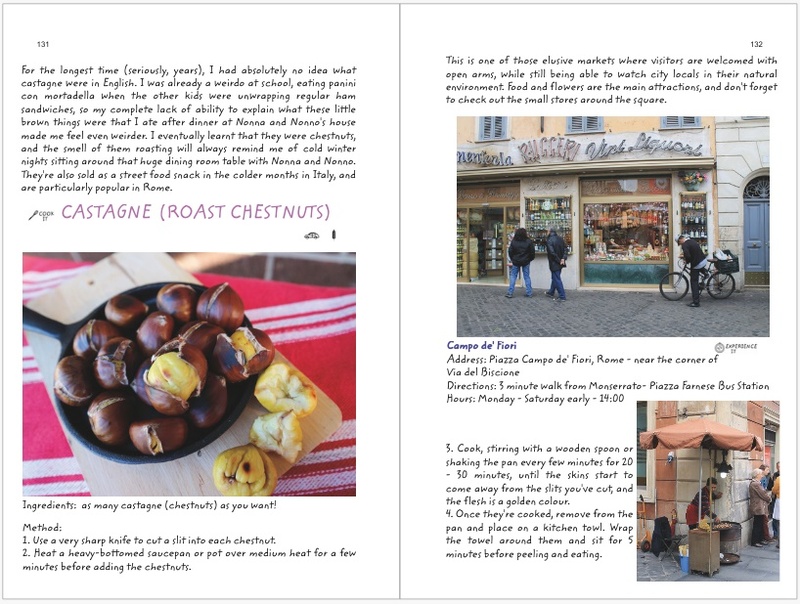 I hope this little book inspires some to travel and brings back fond memories for others. I hope you enjoy reading it as much as I’ve enjoyed taking the adventures that are behind it. Congrats Jess! How exciting to see your dream in print 🙂 All the best! Congratulations! What an achievement! It looks great! 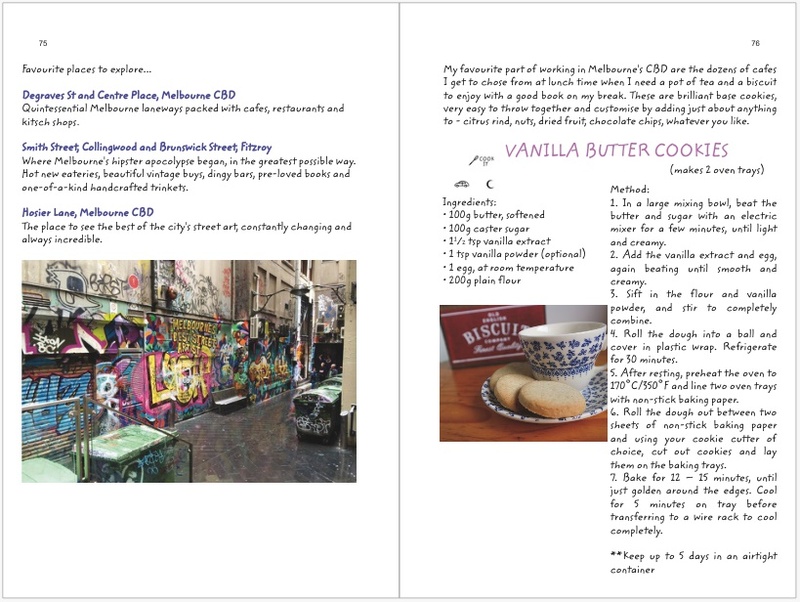 Thanks so much Vanessa – all of those new moon intentions and goals have gone a long way!